It was a graced time for all, and we hope some of them have not vanished from the monastery for too long. 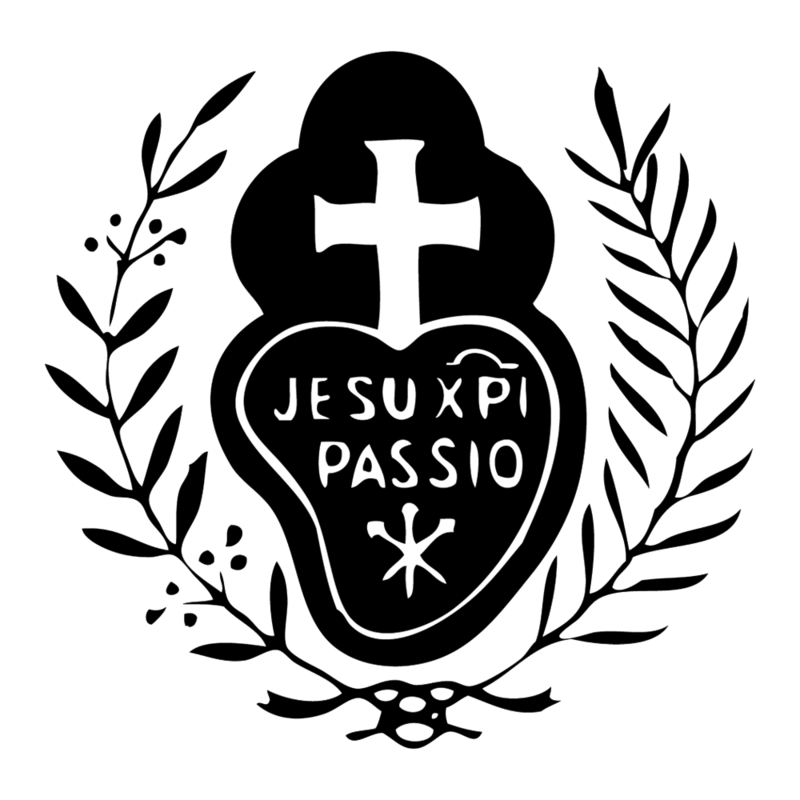 Please continue to pray the Lord of the Harvest to send more workers into His Passionist vineyard! click here to sign up for the next vocation retreat!